Sweet Spice Blend. Natural Middle Eastern Mixed Spice. 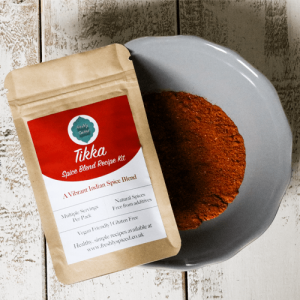 Our Sweet Spice Blend offers a different take on a mixed spice. 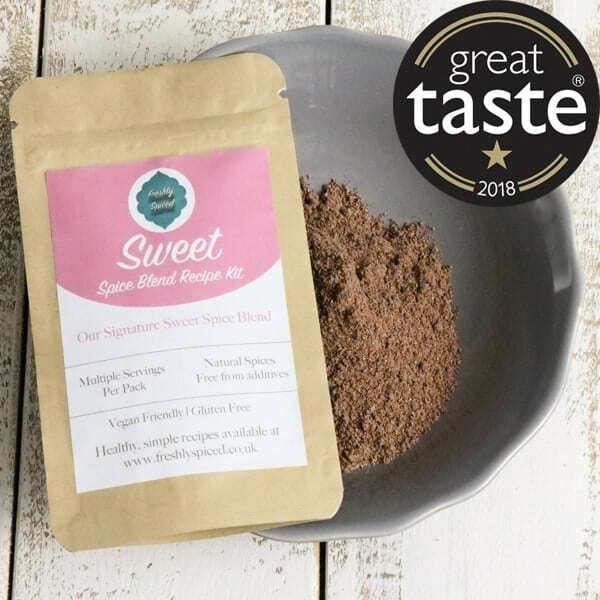 We have your traditional mixed spiced ingredients, with the addition of rose petals, mace, a little brown sugar and allspice berries, creating a versatile Middle Eastern mixed spice. This will give your baking and cooking a totally different flavour. 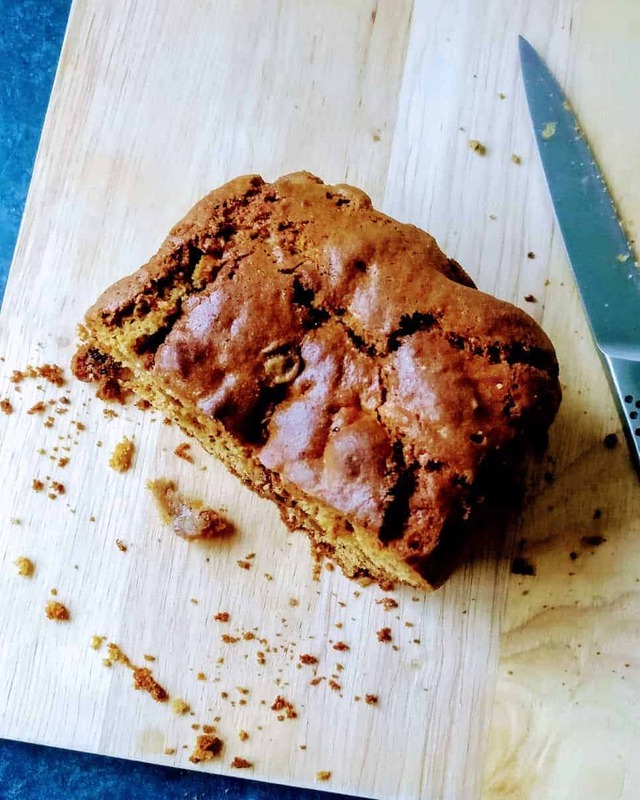 We have a simple spiced loaf cake recipe available for you to try. 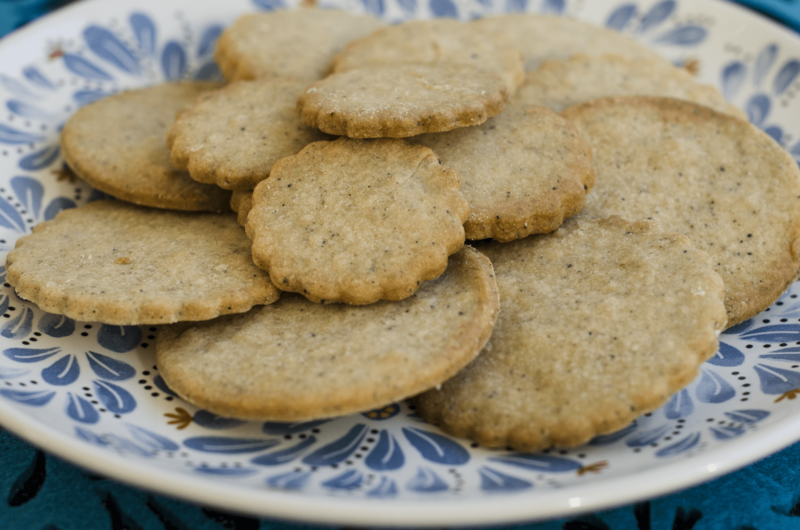 As always we will continue to add recipes to give a variety of options. Our Sweet Blend comes in 25g packs, this ensures you get a really fresh spice to use at it’s best. We don’t want these stored in cupboards for many months. Check out our Youtube Channel for video recipes.